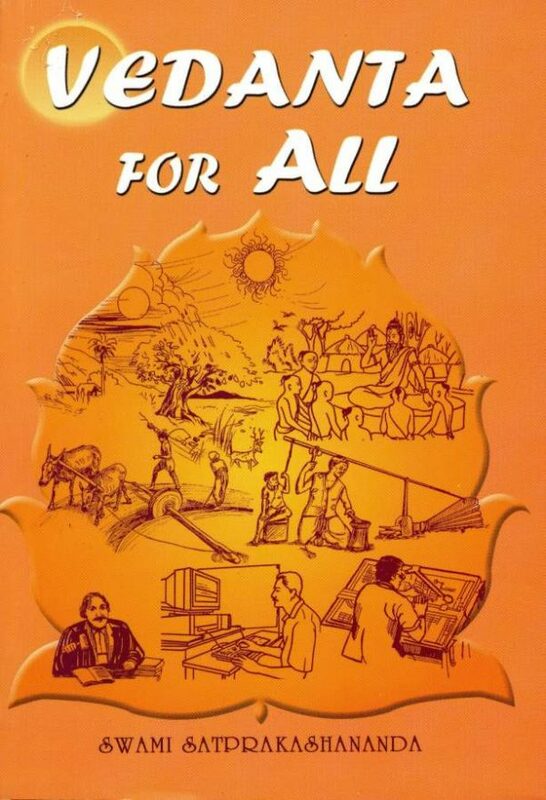 Swami Satprakashananda had the ability to present the subtle nuances of Vedanta philosophy and the Vedantic approach to life’s problems in a clear, captivating and charming manner. 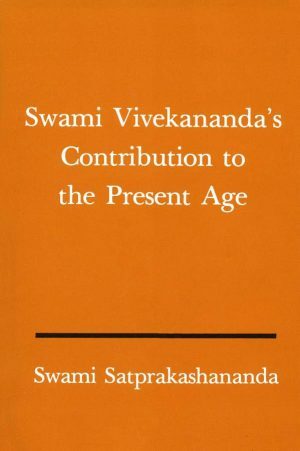 This volume was compiled and edited from transcripts of the author’s Sunday talks given at the Vedanta Society of St. Louis between 1952 and 1974. 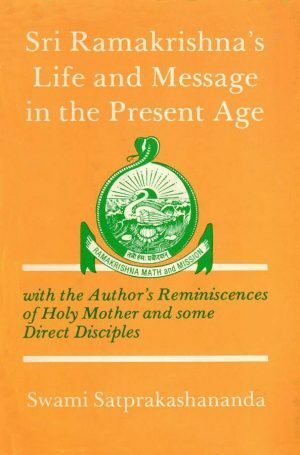 In an almost conversational tone he discusses the why and wherefore of morality, the role of spiritual teacher, the aura of meditation, the dichotomy of good and evil and the reconciliation between divine grace and the law of karma. 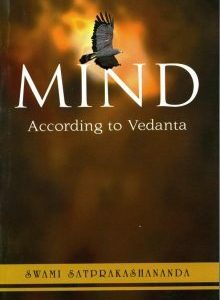 He explores also the enigma of maya, the inter-relation between reason, volition and emotion, the use of symbols, the significance of spiritual visions, the power of mantras, and the million dollar question of what happens after death.